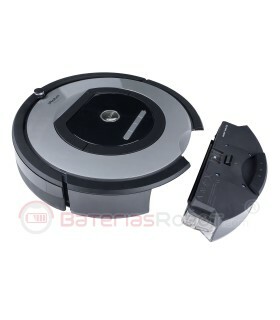 Double charge cycles More than 4 hours of use Li-ion battery 100% compatible Roomba battery iRobot for all models 500, 600, 700, 800 series. 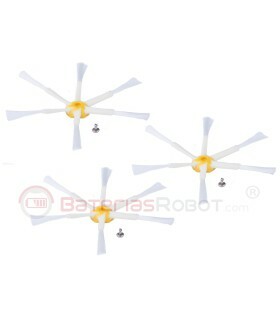 Li-ion battery 14, 4V 4700mAh We doubled the warranty of the original batteries. Original battery / 3000 mAh. 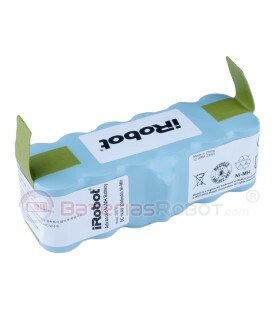 Roomba ® XLife IRobot ® Original battery. 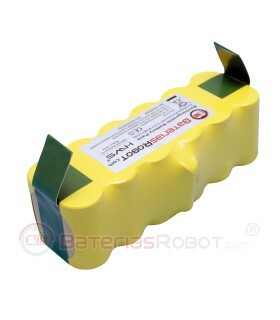 More life cycles than the previous battery of iRobot. Improved battery. 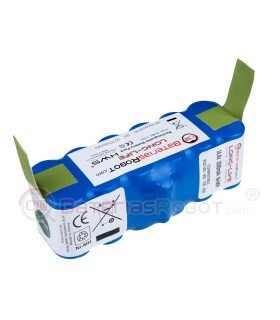 Original battery / 2200 mAh. 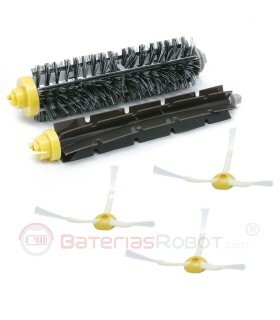 Battery Roomba® XLife IRobot® Original. 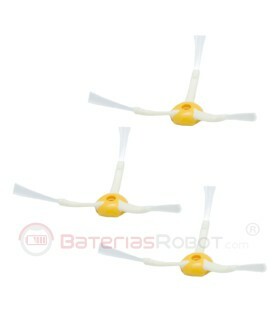 More life cycles than the previous battery of iRobot. Improved battery. Base plate + upper casing + sensors + tank + shock Roomba original base plate. 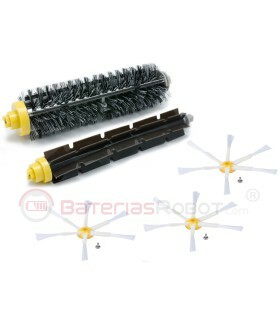 Compatible with Roomba 500, 600 and 700 models. It contains deposit This article contains plate base, upper casing, sensors, asa, bottom connectors, connector side, bumper and tank. 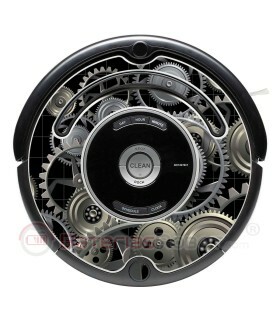 Repairs and renews your Roomba. 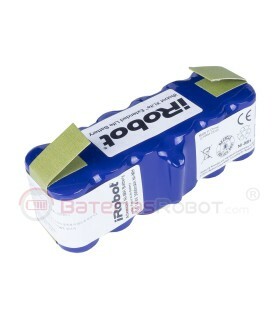 Replacement original iRobot.